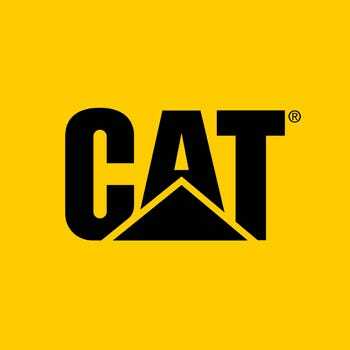 The CAT symbol is one trusted by millions for their reliable equipment and outstanding mechanical products, but today CAT Apparel is also known for their men's and women's workwear. There's a good reason this brand is a well-known name in the workwear game; CAT clothing is incredibly durable and well-made. At Working Person's Store, we're more than proud to offer a wide selection of their workwear options. Right here, you'll find long sleeve shirts, water-resistant parkas, flame-resistant cargo pants, insulated vests, hooded sweatshirts, sleeveless tees, plaid jackets, caps, bomber jackets, crew socks, hi-vis trousers, and so many more items thoughtfully designed by CAT to give you the best wearing experience possible from a brand you can trust. You can find just about anything you're looking for when it comes to your workwear and outdoor attire requirements, and when you do, you’ll see the famous black and yellow logo emblazoned on the fabric that is synonymous with quality. You'll want to show it off, too. No matter what it is you choose, CAT is a great choice when it comes to quality and price, so take a gander at our selection.